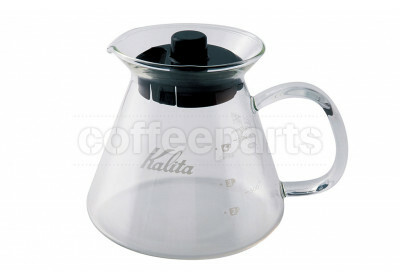 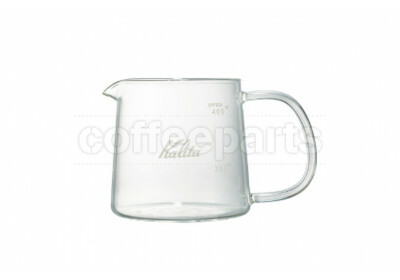 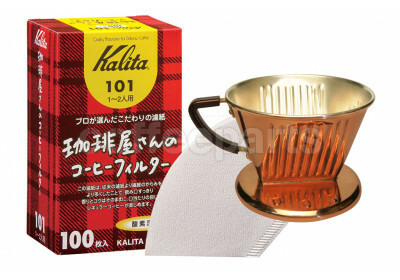 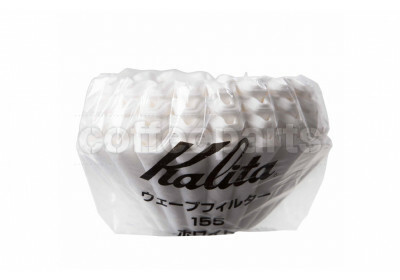 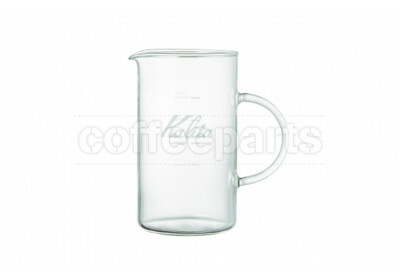 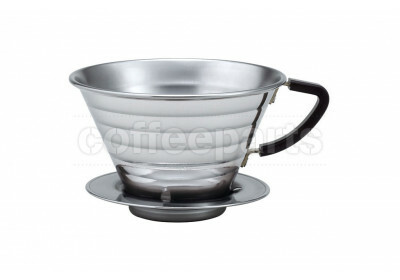 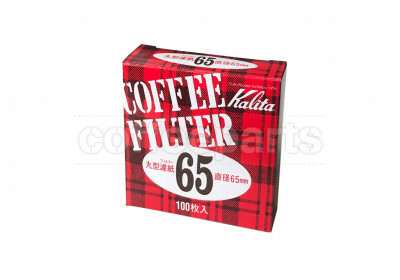 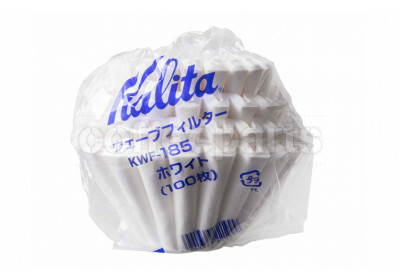 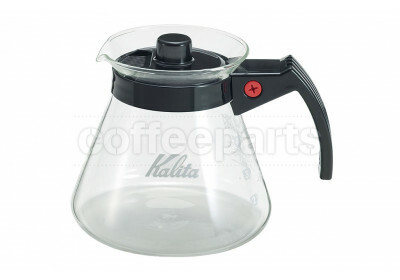 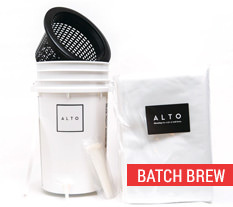 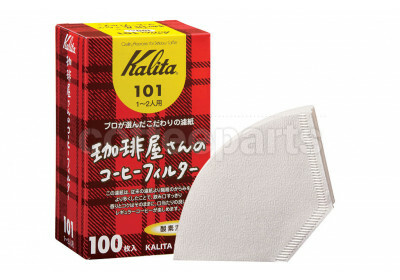 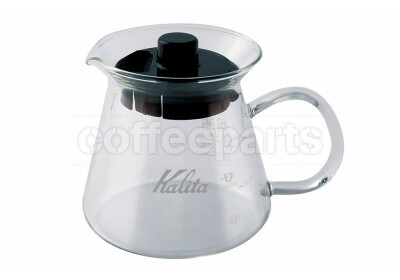 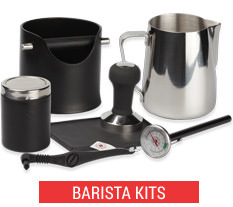 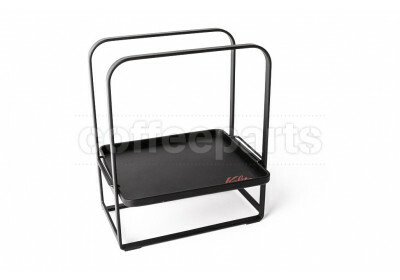 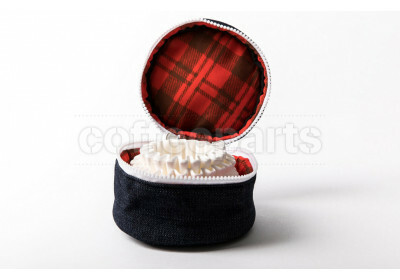 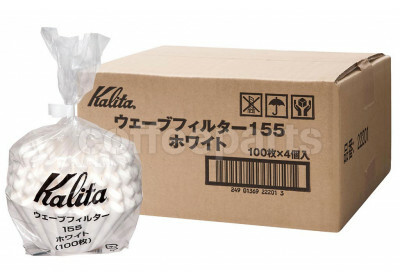 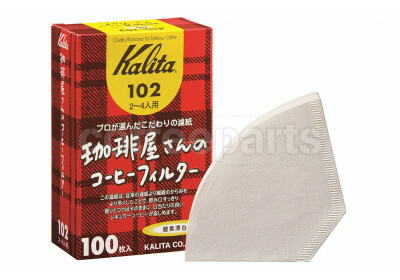 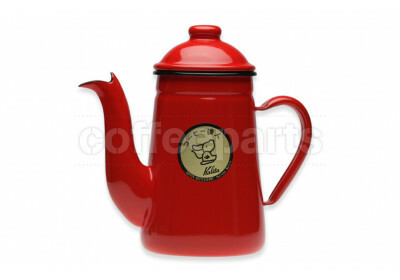 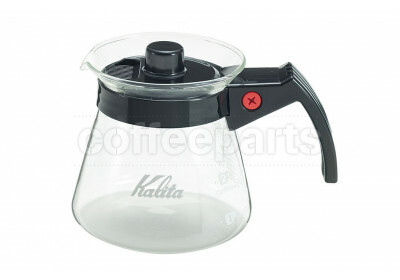 Kalita is a Japanese based company that specializes in producing coffee brewing equipment. 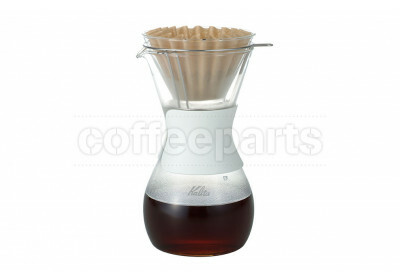 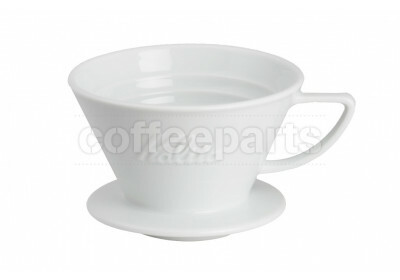 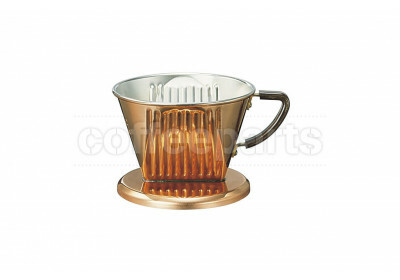 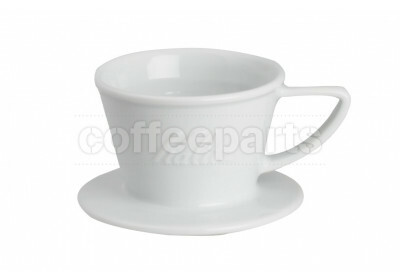 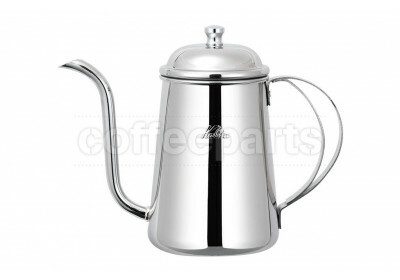 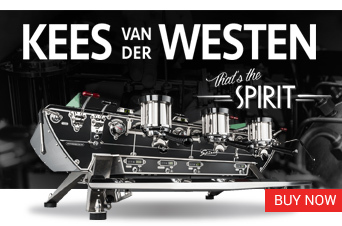 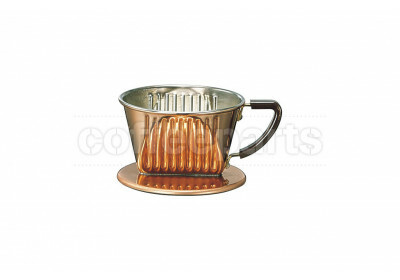 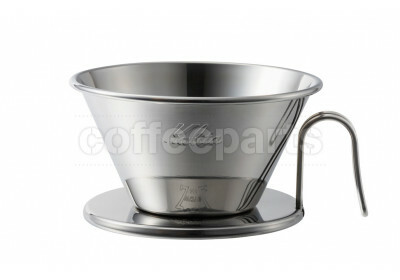 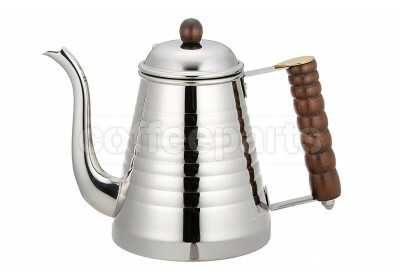 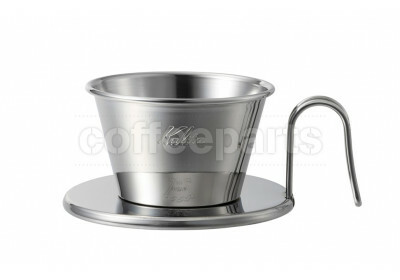 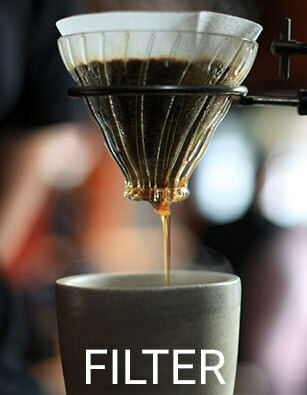 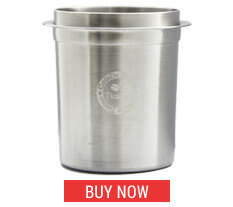 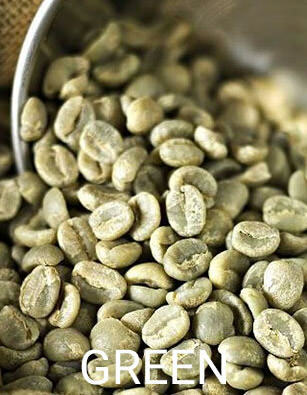 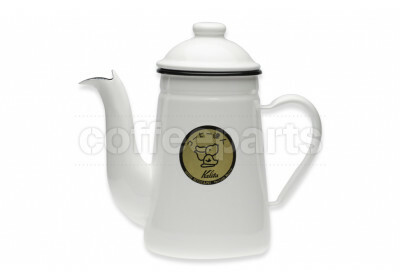 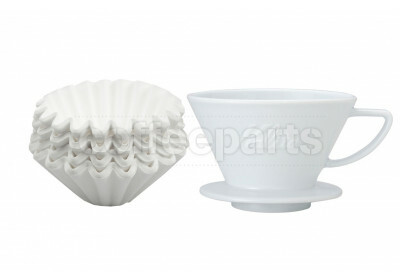 Most notably they are the creators of the Kalita Wave Dripper and Kalita Wave Kettle. 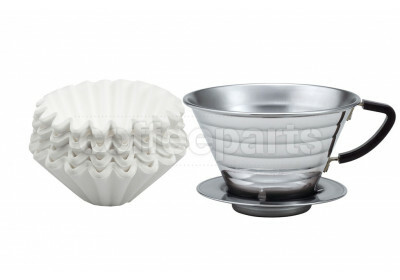 The Kalita Wave Dripper brings an innovative design to the pour over process with its wave filter and flat-bottom geometry. 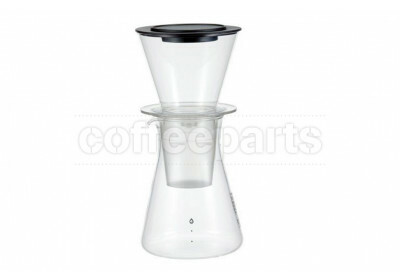 The wave filter helps temperature stability by keeping the water away from the brewer material and using air as an insulator. 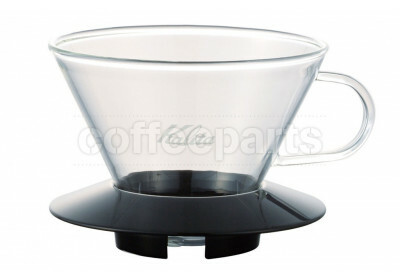 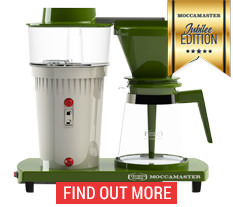 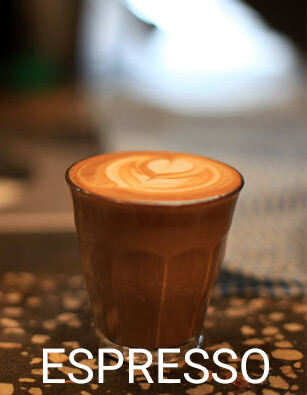 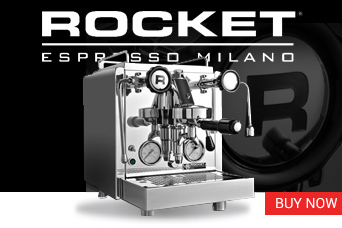 The flat bottom geometry helps provide an even extraction.